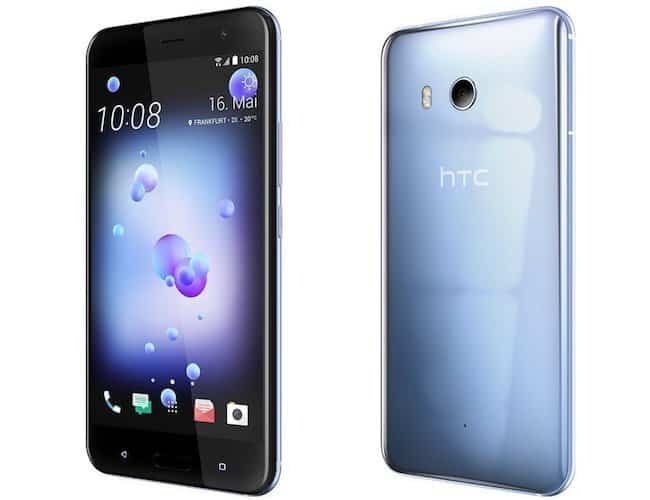 HTC recently announced its flagship phone called HTC U11 which is liked by the masses all around the world where is it launched. While some are waiting to get their hands on HTC U1, there are many who already bought the device and using it. No doubt, HTC U11 is a beautiful looking phone which needs to be protected against various kinds of injuries that might come its way. 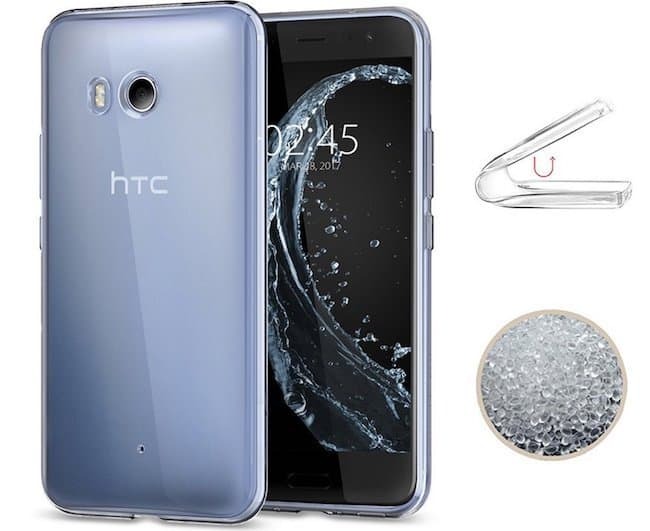 The phone is made of metal and glass making it very slippery and hence it is extremely essential to check best HTC U11 cases and covers and get one to protect your HTC U11. If you have already checked some of the best cases for HTC U11 but could not make up your mind which one to buy. 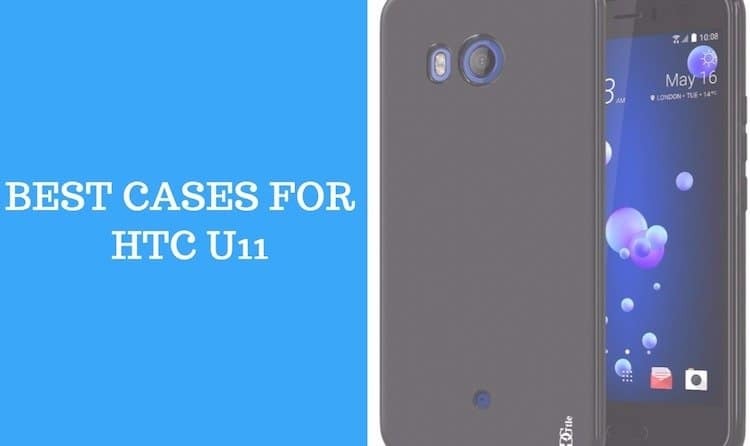 Do not worry, in this article, we have listed some of the cheap yet best HTC U11 cases and covers that will protect your phone against all odds. When it comes to phone cases, there are a very limited amount of companies which can beat the name of Spigen. 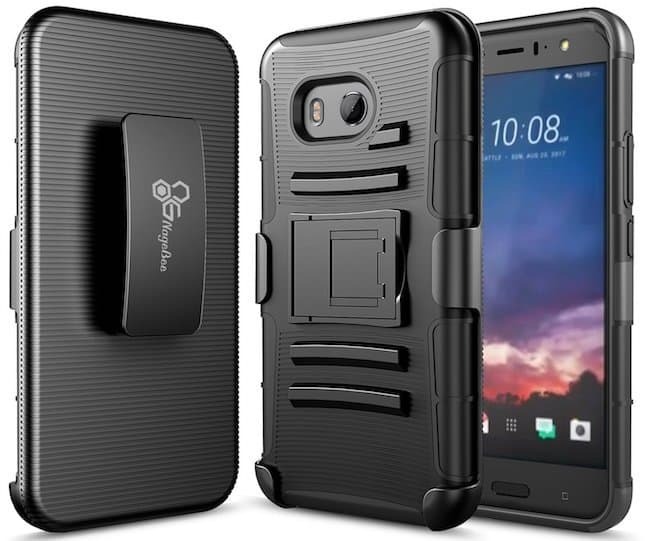 Spigen Rugged Armor is one of the best cases for HTC U11 which comes with a TPU and faux carbon body and has enhanced grip. The corners are equipped with air cushion technology to protect the phone when it falls down. The cases are visually appealing for glossy texture. There are people who aren’t fond of covering up their phone and want to show off the beauty of the same. TopACE Clear-Gel case for HTC U11 allows you to do so and keeps your phone safe from any kind of damages. 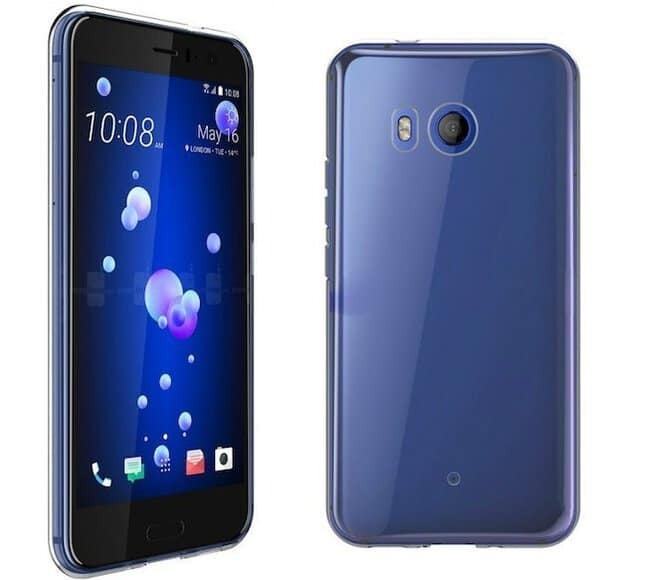 TopACE Clear-Gel for HTC U11 is best suited for people who are looking for a case which is feather lite in nature, yet will be capable of providing complete protection to the phone. 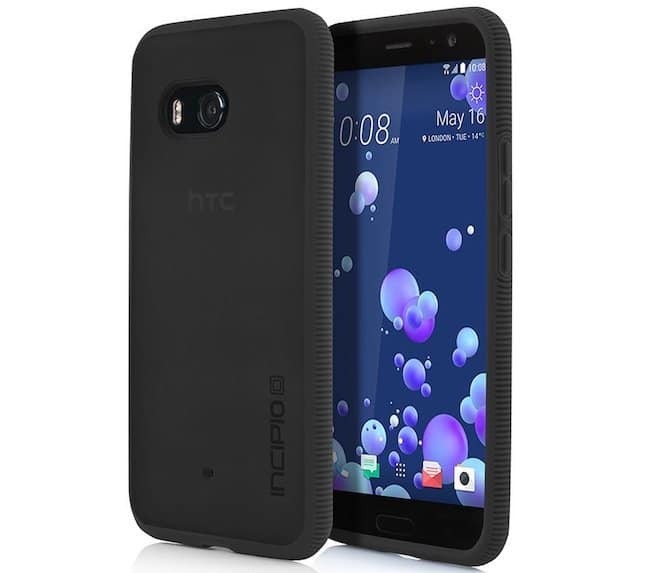 When it comes to designing of the case, Incipio Octane Texture Case is probably one of the best HTC U11 cases that are available in the market. But that doesn’t necessarily mean that they are not good at protecting the phone. It is made of a dual layered hard and soft shell which makes it durable and at the same time it also has added texture which allows better grip of the HTC U11. HTC U11 is a gorgeous looking phone and hence people often tend to keep it safe in a clear case. Spigen Liquid Crysal is one of the best HTC U11 transparent cases which helps you show off the beauty of the phone while giving it powerful protection from any kind of damage. The cases are extremely thin, hence helps in keeping your phone light while protecting it and all the necessary ports are pretty well accessible. Liquid crystals seem to be making it big in the mobile phone case industry. 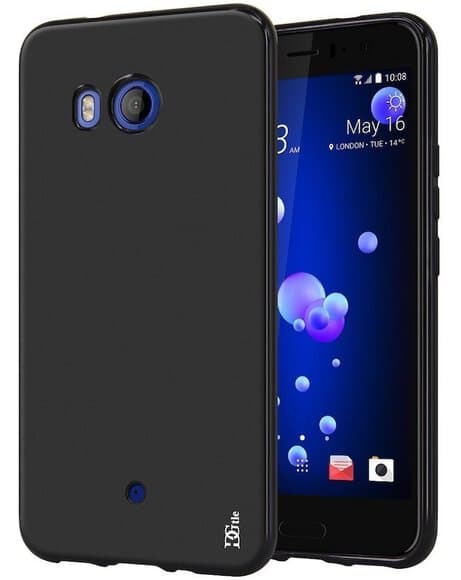 Starhemei slim transparent case for HTC U11 is made up of TPU material which is tough on the outside to give your phone a good protection yet it is super light and hence doesn’t bulk up the phone. This case also consists of a lip on the front which protects the phone when it is kept face down on any surface. Not all of us are a fan of ultra-thin covers for our phones, some of us need some bulk to feel protected. Mustaner Shock Absorber Case for HTC U11 provide you with the bulk with the help of the soft inner TPU layer and the hard-outer polycarbonate layer to give better protection to the phone. Mustaner Shock Absorber Case is available in 4 lovely colors and has a beveled back for better grip. Made of light yet durable TPU material, DGtle Premium Slim Case is one of best HTC U11 cases which promised to provide full protection to your phone and at the same time doesn’t bulk the device up. All the ports of the phone are well accessible via the cut outs on the cases. 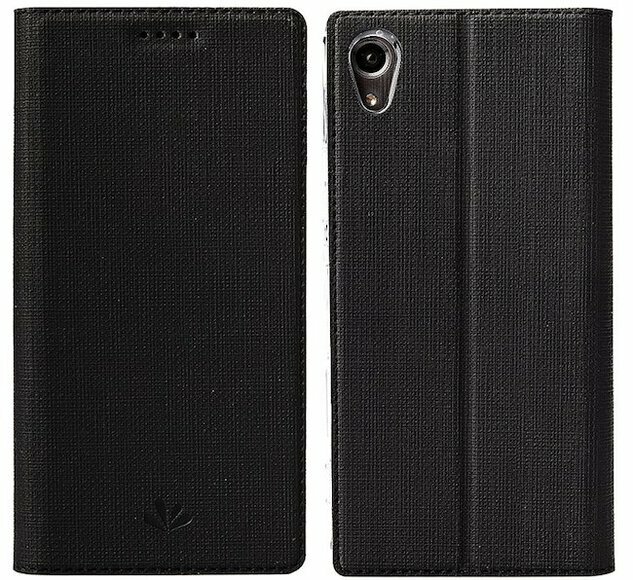 Although the case is matte black in nature, the glossy accents of the cut outs enhances the look of DGtle Premium Slim Case. Just a phone case is often not justifiable for many of us and we invariably need something more. Hence DDJ Wallet & Kickstand Case bring more than just a protective covering for HTC U11. This is made of PU leather and is available in six brilliant colors. It flips open to reveal a wallet where you can store your cards. The flip cover remains secured with the help of a magnetic latch. TopACE Slim Shell is for those who are a fan of minimal. TopACE Slim Shell is a snap cover which keeps is made of hard plastic and fits the phone perfectly. TopACE Slim Shell is highly gripped and protects the phone from slipping and shattering the 5.7 inches screen of the HTC U11. The phone is protected from sudden shocks and falls by the help of this cover. TopACE Slim Shell is available in various colors. 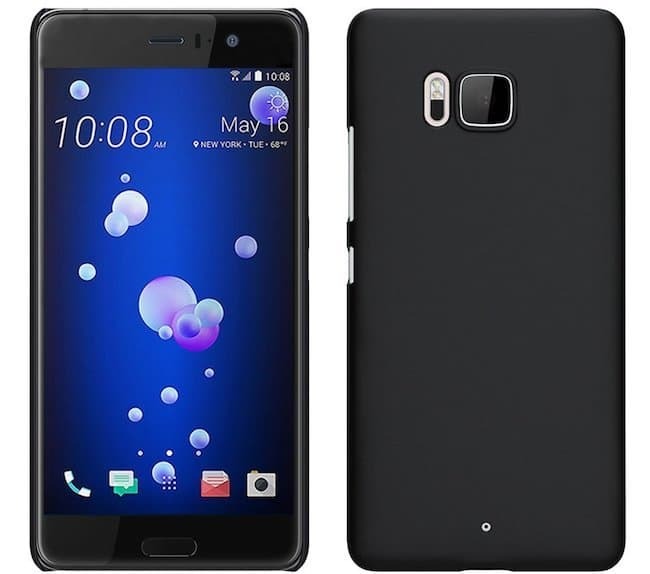 If you are looking for the thinnest possible HTC U11 case that can provide your phone with massive protection, then you have to look at Vigeer Crystal Clear Case. This crystal case helps to keep the beauty of the phone intact. Vigeer Crystal Clear Case comes with raised edges that helps in the protection of the screen of the phone. A mixture of TPU material and scratch resistant gel is what makes the case so hardy yet light. 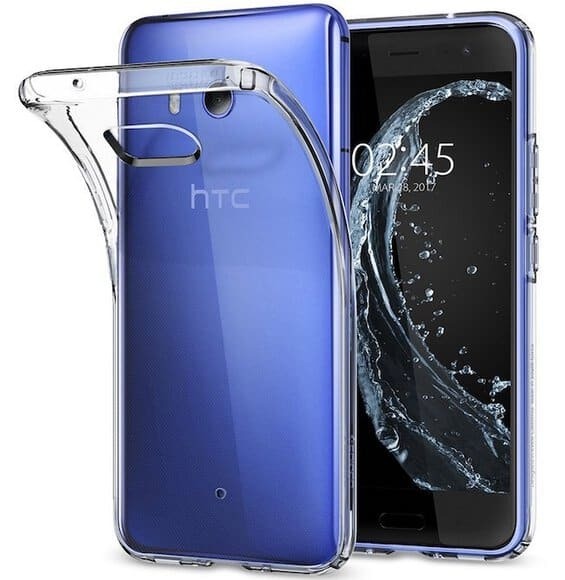 Although HTC hasn’t announced a lot of accessories for HTC U11, which is a bit strange, it has announced Official HTC U11 Protective Case which will keep the phone protected from any kinds of damages. 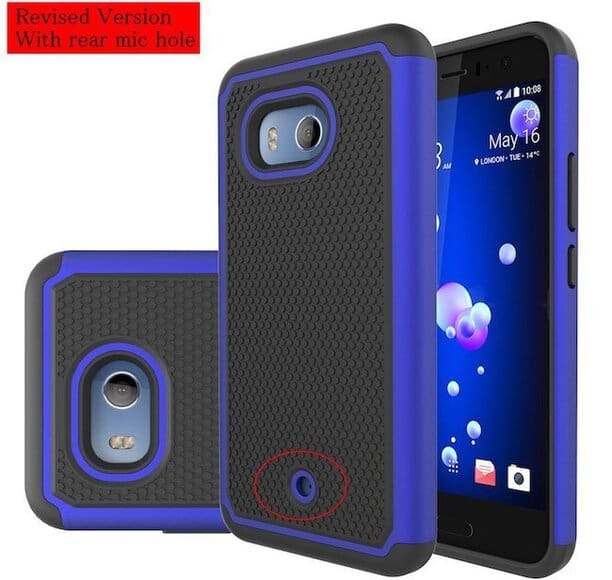 Official HTC U11 Protective Case is a flip cover which is made up of synthetic leather on the outside while the inside is of soft microfiber which will protect the phone from scratches. Love your HTC U11 way too much? Would you hate it if something happened to the phone? Then you have to protect it with LK Defender HTC U11 Case which is one of the best tough case for HTC U11. 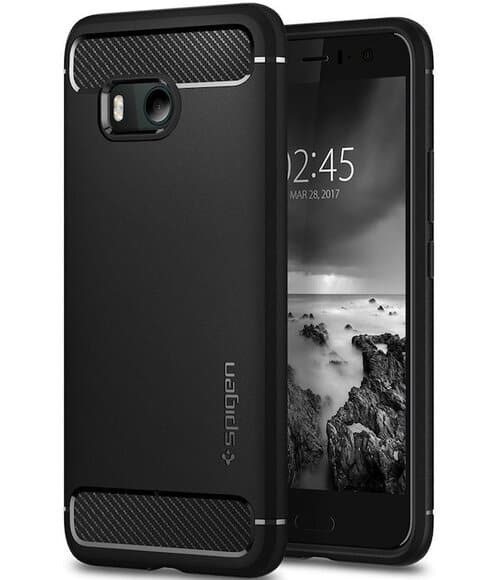 LK Defender HTC U11 Case is made of a dual layer which gives the phone ultimate protection. The exterior hard cover provides protection against scratches and falls while the inner soft silicone layer protects the phone from shock. You can choose from the five brilliant colors available. 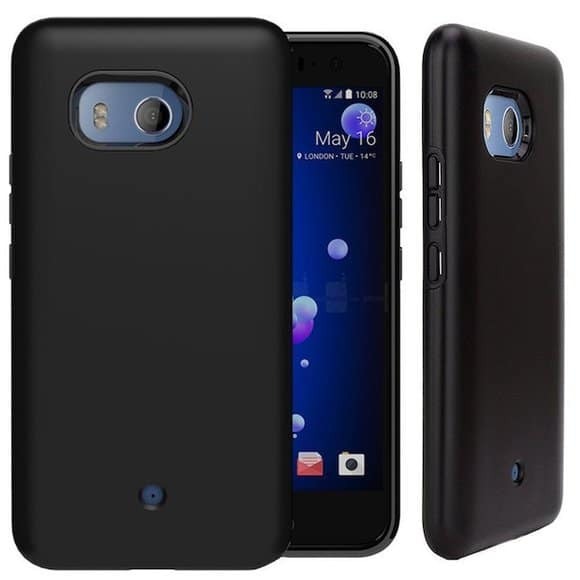 Dretal Silicone Rubber HTC U11 Case as the name suggests is made of rubber which provides the case with a better grip than other covers which makes slipping out of the phone tougher. 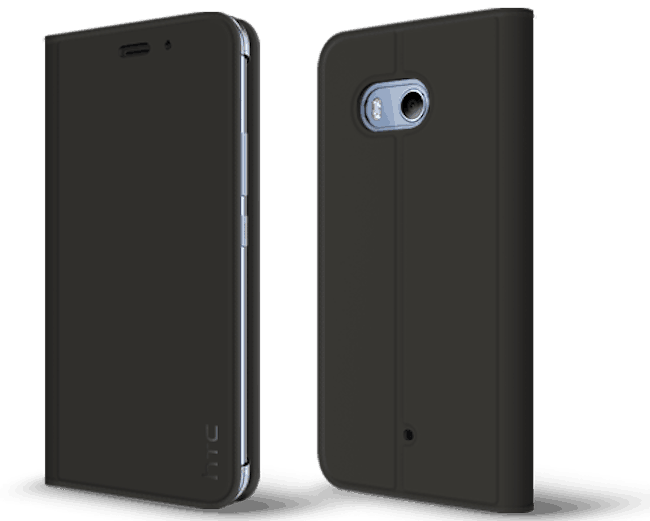 Dretal Silicone Rubber HTC U11 Case is a slim fit cover which is available in two matte finish colors for you to choose from. The outer cover is high quality plastic while the inside is soft silicone. 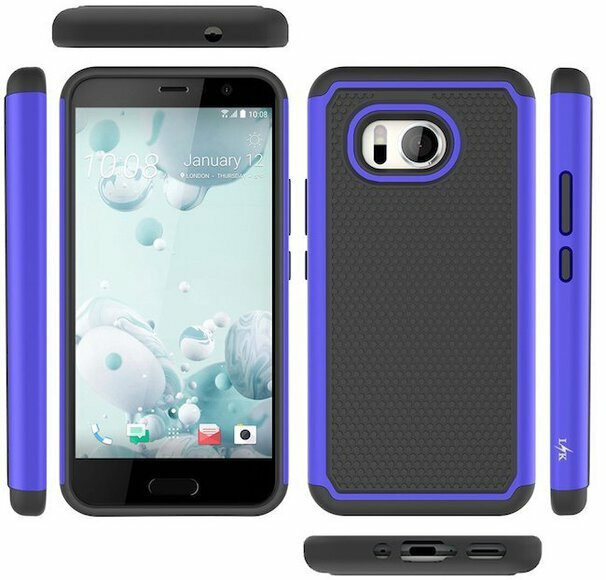 Last but not the least, NageBee [Heavy Duty] Armor Case is one of the best cases for HTC U11 which is made of a dual layer of polycarbonate on the outside and a silicone cover on the inside which protects the phone from falls and other injuries and an inner silicone layer which protects the phone from shocks. It comes with a kickstand which allows you to do hands free action. NageBee [Heavy Duty] Armor Case is available in 4 beautiful colors which you can choose from and the swivel clip allows multi-directional viewing oh phone. These are some of the best HTC U11 cases and covers which you can use for the protection of your phone against any kind of possible damages. If you are using any other than these, please let us know and we will put it in the list of best HTC U11 cases and covers.